This westerly Tempest 31,Bilge Keel Cruiser, has been in the same family for over 20 years. It’s fair to say she is immaculately looked after. This version has twin aft cabins with a large heads and storage in the fore cabin. She has a well-equipped nav station with chart plotter and Radar. 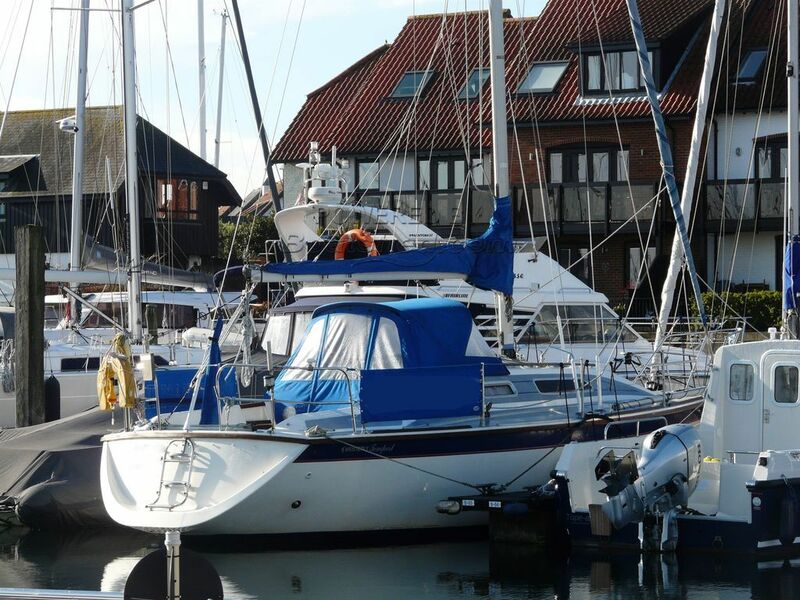 This boat would suit a couple or family who want to explore the harbours of the Solent area or take a holiday further afield. This Westerly Tempest 31 Twin After Cabin has been personally photographed and viewed by Roger Drewery of Boatshed Southampton. Click here for contact details. Please note this comments section is public. Please do not post your personal details here. To enquire about purchasing this boat, please contact the broker directly at richardmartin@boatshed.com. Please read our commenting guidelines before posting.